Exclusive! 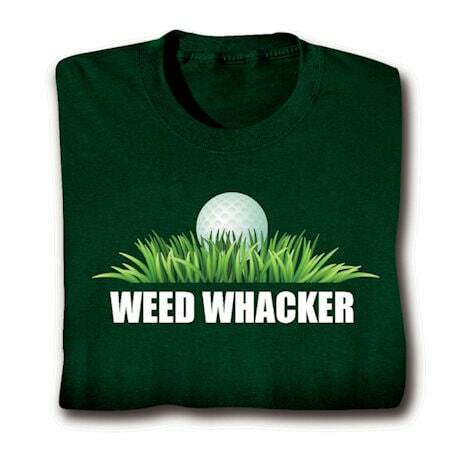 For the golfer who spends a bit too much time in the rough or (worse!) the cabbage. 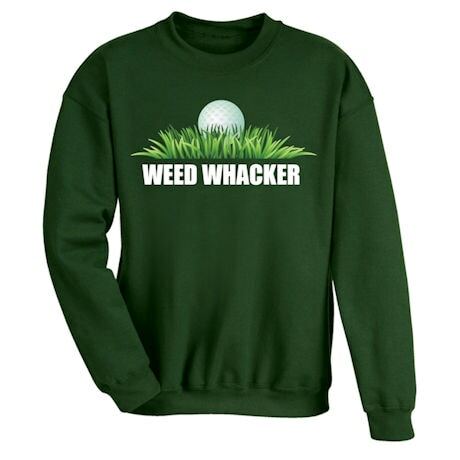 Sweatshirt is 50/50 cotton blend, T-shirt is preshrunk 100% cotton. Sizes M-XXL. 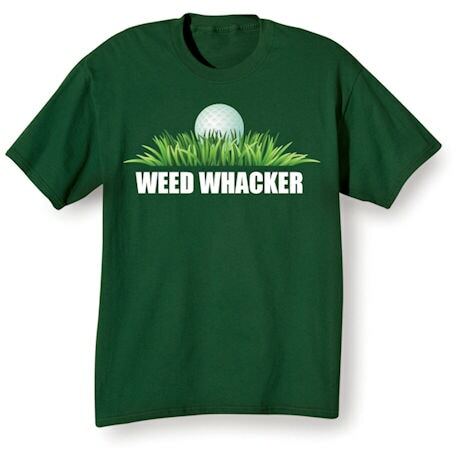 Color: Dark Green. Imported.